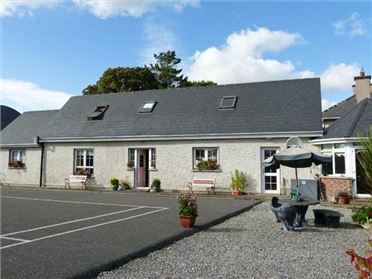 Strand Cottage is a single-storey detached cottage in the coastal village of Derrybeg, County Donegal. 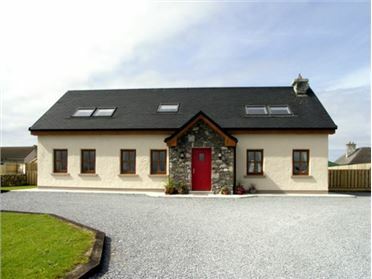 The cottage has a double and a twin, a shower room, kitchen with breakfast bar and a sitting room with electric fire. 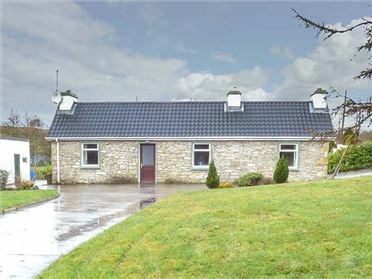 Outside is off road parking and a courtyard garden with furniture. 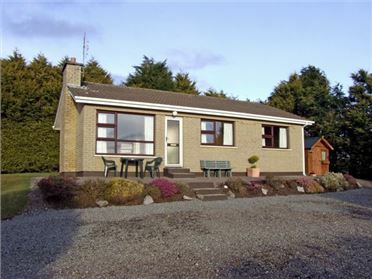 Strand Cottage is well placed for exploring the stunning Donegal coastline, or for visiting Derry, Glenveagh National Park or Letterkenny. All ground floor. Two bedrooms: 1 x double, 1 x twin. Shower room with shower, basin and WC. Kitchen with breakfast bar. Sitting room with electric fire.